Location: Milepost 1202 on Alaska Highway 1. Population: approximately 125. 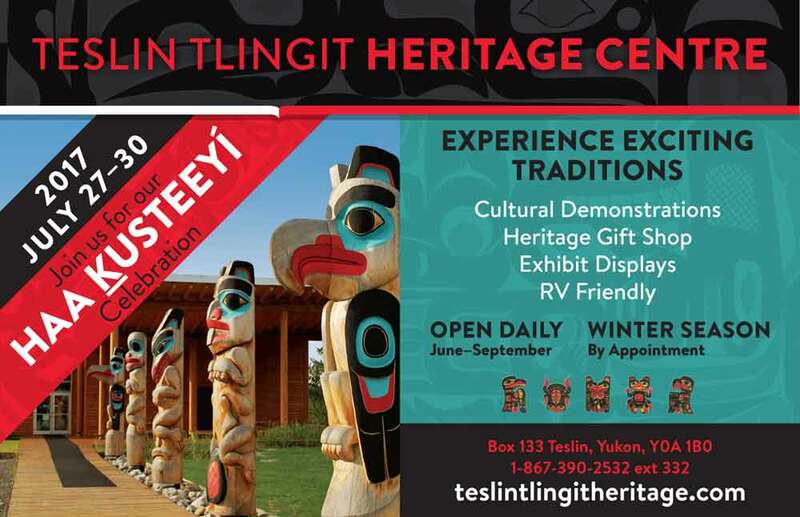 This westernmost community in Canada is a natural highway stopping point, offering walking, biking and hiking trails, camping, a variety of travel services and interesting historical displays. 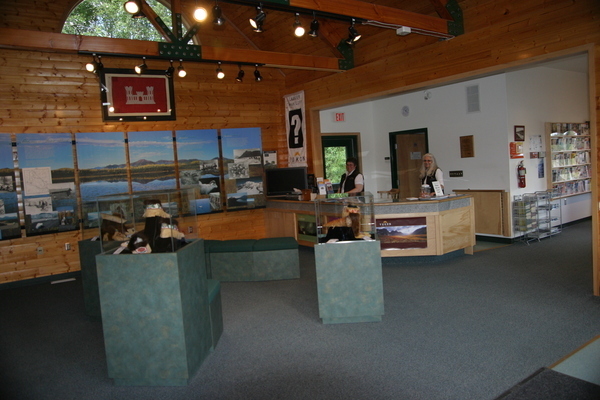 The community has developed a kiosk area with interpretive signs devoted to Yukon Centennials, the First Nations and history of Beaver Creek. 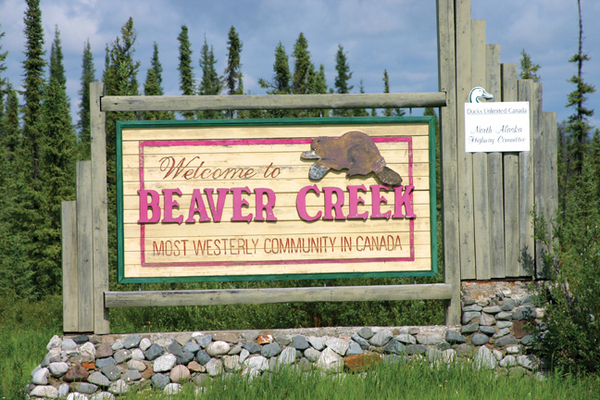 Beaver Creek is home to the White River First Nation and Northern Tutchone. 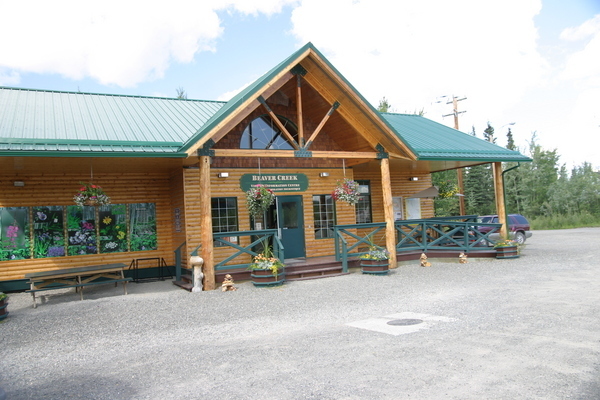 Tourism Yukon operates a Visitor Reception Center which is open daily May through September. Even though the community is small, Beaver Creek offers great lodging and food. 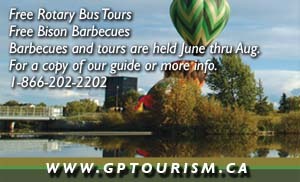 A special atmosphere has existed here for years and will capture every tourist who visits Beaver Creek. Stop in and see how much fun this community can be.